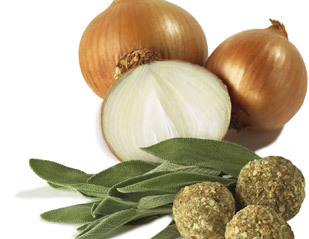 This is the best recipe for Sage and Onion I have ever tried and is now the one I always use. Fresh herbs are a definite bonus and I would really recommend growing your own if you can. A window box will do but fresh sage is a must for this one. 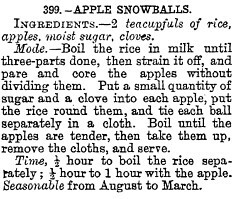 This wonderful desert comes from Mrs Beeton’s Book of Household Management Published in 1861 and is guide to all aspects of running a household in the Victorian Era. Its 2751 entries from tips on how to deal with servants’ pay and children’s health, and above all a wealth of cooking advice, instructions and recipes. It was an immediate best-seller, running to millions of copies within just a few years. Isabella was born at 24 Milk Street, Cheapside, London. She was sent to school in Heidelbergin Germany and afterward returned to her stepfather’s home in Epsom, not too far from me really…! On a visit to London, she was introduced to Samuel Orchard Beeton, a publisher of books and popular magazines, they married on 10th July 1856. Soon after she began to write articles on cooking and household management for her husband’s publications and on it went from there. Sadly Mrs Beeton died at the young age of 28…I had always imagined she was a Mrs Bridges (Upstairs downstairs) type but no, she was a young house wife who brought help to millions in her book. 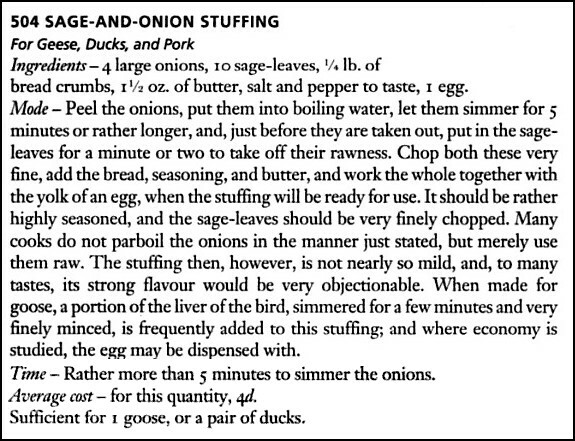 Now I have taken it upon myself to try some of the recipes and shall in time introduce them but i’ll start with this one as it is easy, very tasty and just a little bit different for dinner parties. and just follow the instructions. I have cooked these at least 4 or 5 times and whilst quite filling they go very well with ice Cream. Well with less than 4 months to go I bet you are panicking about Christmas already…well maybe not!! 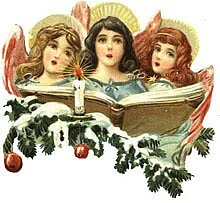 However if you wish to go an authentic Victorian Christmas now is the time to start. If you want to create so authentic Victorian Christmas decorations then the place to turn to is a household guide of the time and Cassell’s is just one of many that would’ve been available to those who could afford it. The materials to be used include all kinds of evergreens, everlasting flowers, and coloured and gilt papers. It is a strange thing that, though mistletoe is used in the decoration of houses, not a sprig of it is put into a church. But in house decoration no Christmas would be thought complete if there did not hang in hall or dining-room a bunch of its curiously-forked leaves may be applied with excellent effect in wreaths, or overlapping one another in borders. The variegated aucuba makes a pleasing variety in the colour. Yews and arbour vita are useful; especially the small sprays of them, for covering the framework of devices. Myrtle and box also are pretty in narrow bordering’s, into which coloured everlasting flowers may be introduced. The black bunches of ivy berries may sometimes be used with advantage, to give points of contrast in the decorations. Of course if chrysanthemum branches with their terminal pairs of nerveless pale-green leaves, and white crystalline berries. Holly is of course the special tree of the season. Its leaves bent into various curves, its thorny points, and its bunches of coral-red berries, make it the prince of evergreens. Let it be conspicuous throughout the decorations. 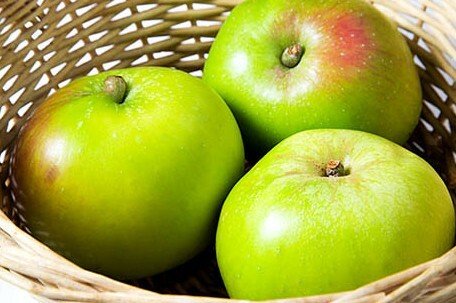 It is a good plan to strip off the berries, and use them strung in bunches, as the berries get hidden when the sprigs arc worked into wreaths and devices, and the berries, bent into little bunches, dotted about the festoons here and there, look very effective. Christmas roses, primulas, and camellias can be obtained, the general effect is heightened and the decoration becomes more elaborate and more elegant. The best wreaths for decorating the banisters of a house, or any pedestals, pillars, or columns, are those made in a rope of evergreen sprigs. There are several ways in which such wreaths are made. One way is as follows: Get a rope or stout cord, of proper length, and a quantity of twine and a handful of evergreen twigs. Begin at one rope, which should be attached firmly to Dispose a bunch of the twigs round the rope, and tie them on with the twine; then dispose another bunch so that the leaves may conceal the stalks of those already on, and give the twine a turn round them, fastening it with a running knot, and so on until the rope is finished. This must be done at the fastening of each bunch of twigs. Another way very frequently adopted is, in place of a rope, to use only a piece of stout twine to run end of the something through the wreath, so as to prevent its falling to pieces, and, instead of twine to tie the twigs on, to use fine wire, which must be firmly twisted round the twigs. Where does the root of the word Christmas come from? “Christmas” (pronounced Kris’mas) signifies “Christ’s Mass,” meaning the festival of the Nativity of Christ, and the word has been variously spelt at different periods. The following are obsolete forms of it found in old English writings: Crystmasse, Cristmes, Cristmas, Crestenmes, Crestenmas, Cristemes, Cristynmes, Crismas, Kyrsomas, Xtemas, Cristesmesse, Cristemasse, Crystenmas, Crystynmas, Chrystmas, Chrystemes, Chrystemasse, Chrystymesse, Cristenmas, Christenmas, Christmass, Christmes. 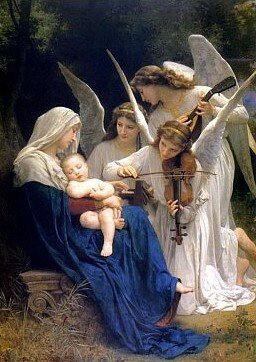 Christmas blest Feast of the Nativity! As I said (unlike today) the Victorians were a very religious people some going to Church three, four or five times on a Sunday and Christmas was a special time for them. and it is Scrooge who brings the idea that anyone can change! 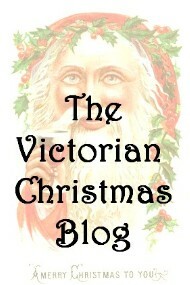 Why Victorian and why a Victorian Christmas? Christmas is on it’s way…Yes, yes I know we have three months to go but with Christmas cards in shops and mince pies being sold in Cooperative Supermarkets (and yes it is an affront to mankind! )…well m,y though have turned to the yule period. I am a Christian so the Christmas is an important time for me, my friends, my community and of course my faith. It was really Charles Dickens that gave us the Christmas we have now, many of the traditions come from the Victorian Era when Church, faith and life were inextricably linked. I now have a family of my own and long to make Christmas not just a spiritual time but a traditional one as well.